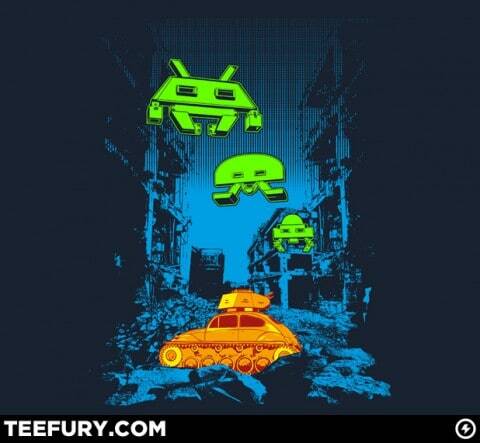 Very cool Space Invaders shirt from TeeFury today. 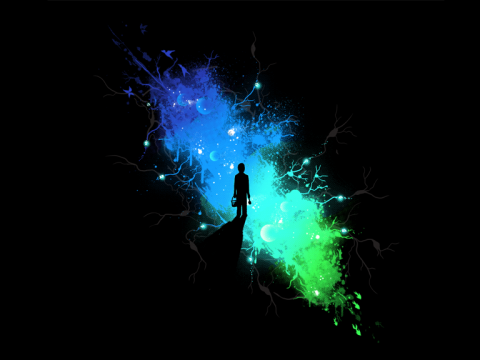 ‘The birthplace of inspiration’ is up at Shirt.Woot today. 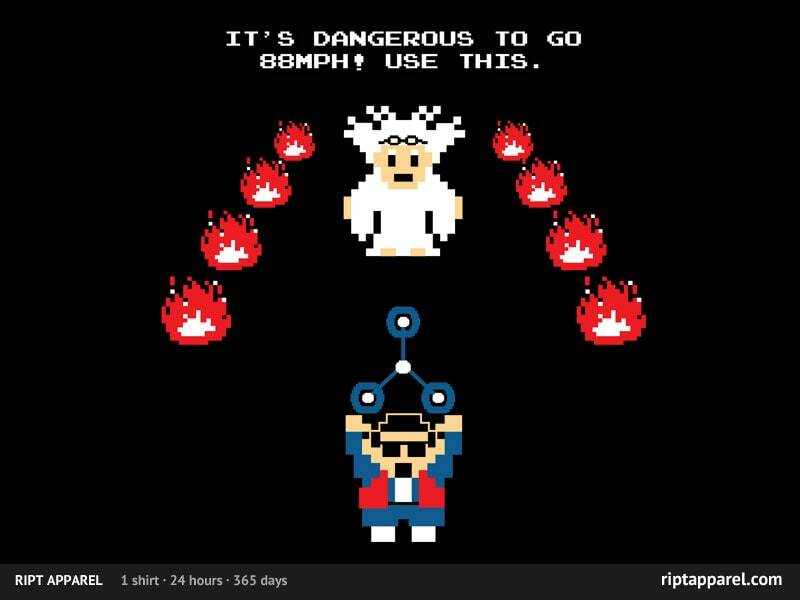 8-bit Back To The Future? 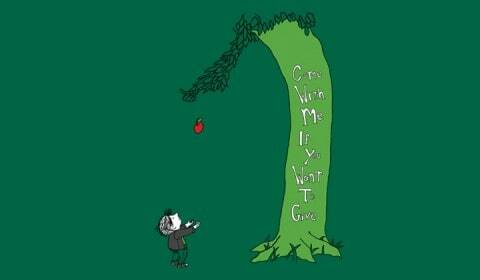 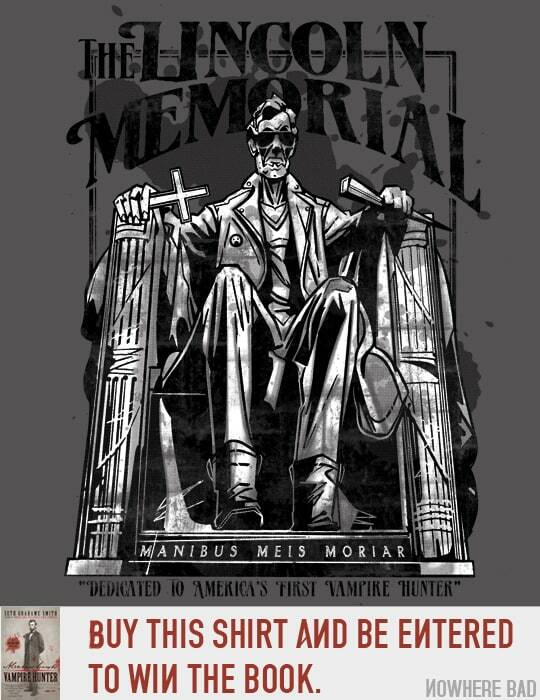 Yes please, RIPT. 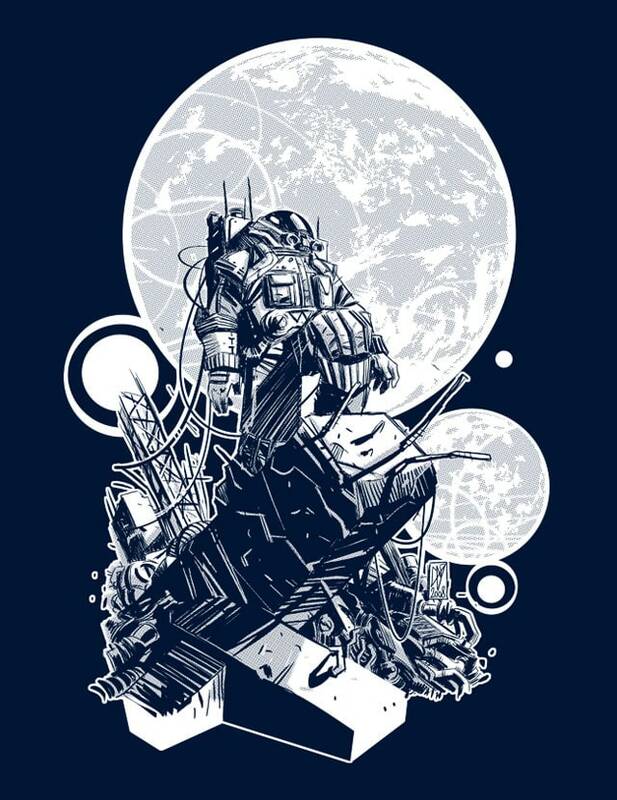 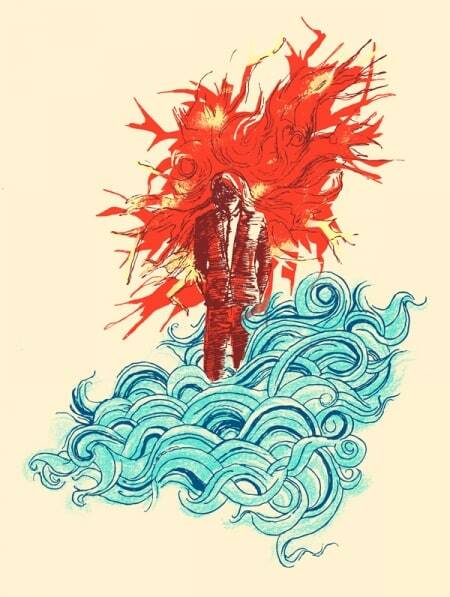 Fairly obscure Terminator design at Shirt Punch today. Nowhere Bad reminds of another badass facet of Lincoln’s character. 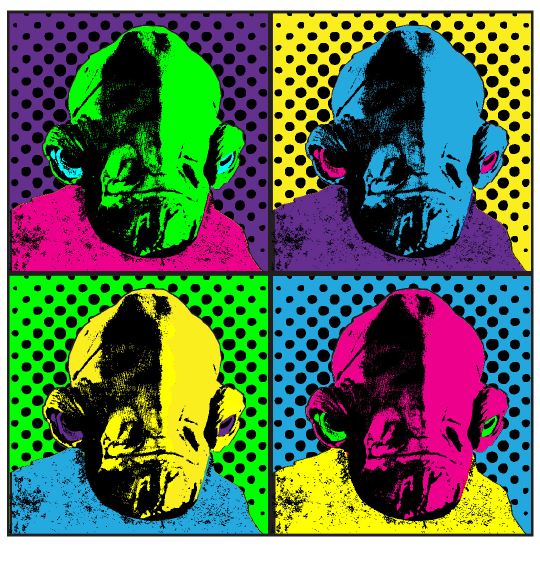 TeeMinus24 bring out a pop art inspired Admiral Ackbar shirt. 24tee have a shirt for hipsters. Shirt with a wolf on it at DBH. I’m sure that TeeBlitz have sold this design before, and it’s a little odd that the time remaining for the design is “-359 days”, but hopefully that doesn’t mean there’s trouble at TeeBlitz. Loviu wheel out this older design. 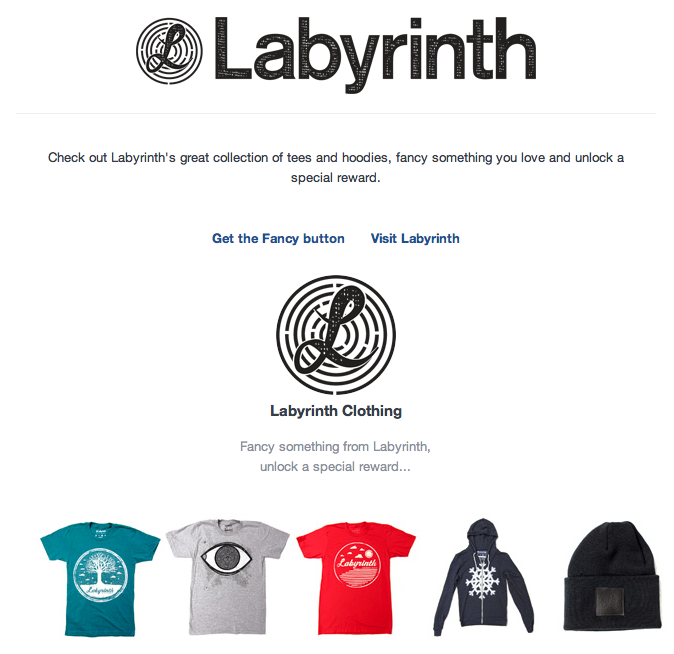 Labyrinth Clothing have a page on The Fancy, and if you ‘fancy’ (the equivalent of ‘like’ on Facebook) any item in their store you’ll unlock a 20% off coupon code. 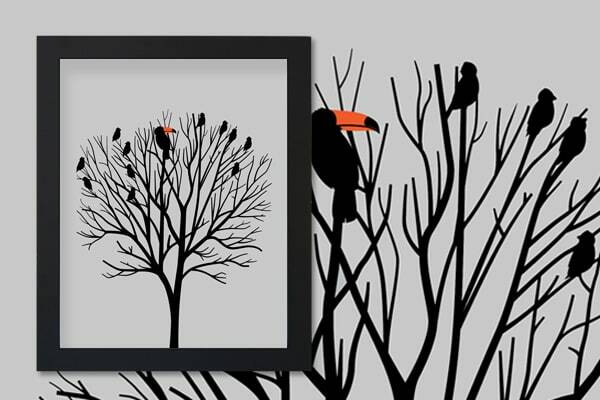 OMUNKY have added prints to their lineup of goods. 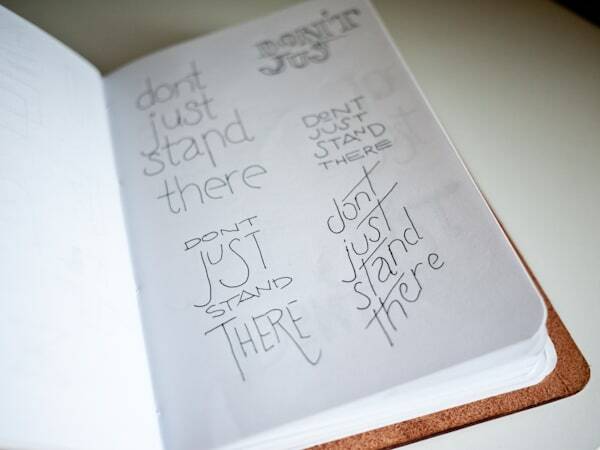 Jeff has shared a few teasers of the his design process on Ugmonk‘s next design. 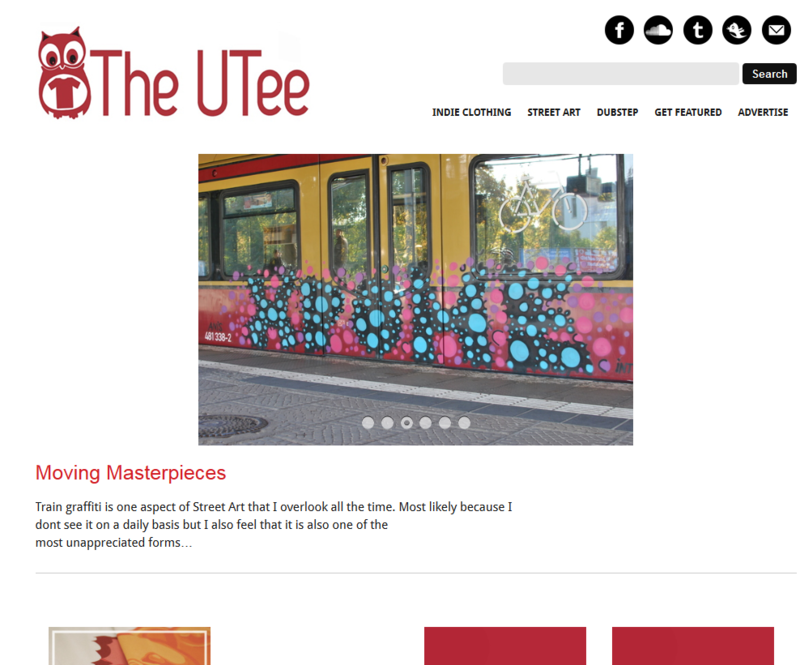 The UTee just launched a new design. 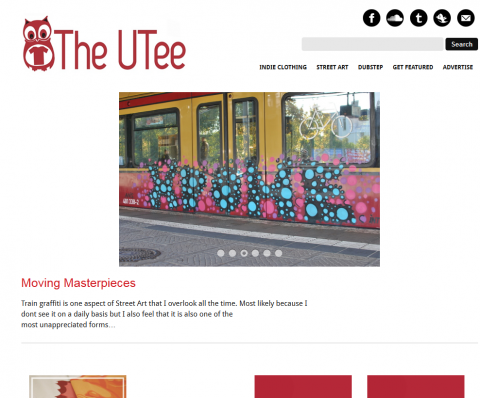 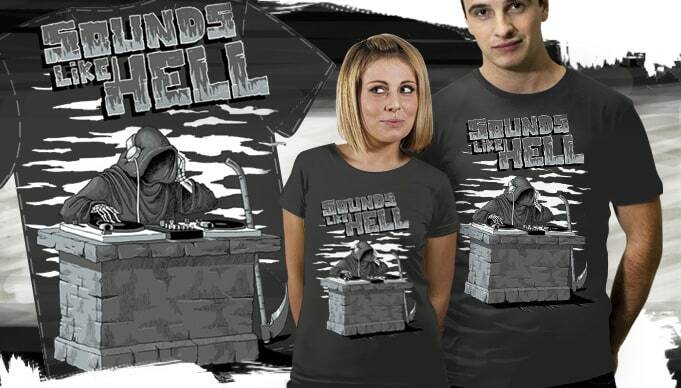 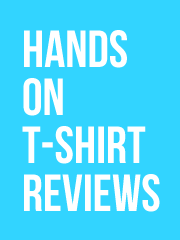 Feel free to go and check it out, but don’t forget which is your favourite tee blog! 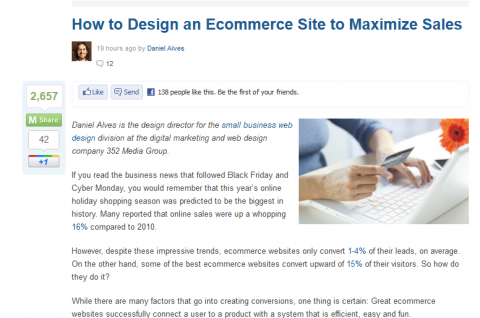 Mashbale has a post on how to maximize sales with your ecommerce design. 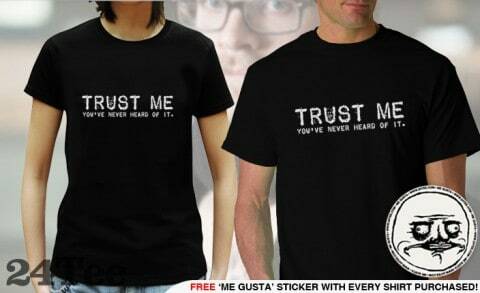 Here’s Miley Cyrus wearing a Pink Floyd t-shirt, I’m sure that will annoy no one. Tonka Park are selling two of their popular Big Cartel themes at $25 off, making them $50 each for a limited time. 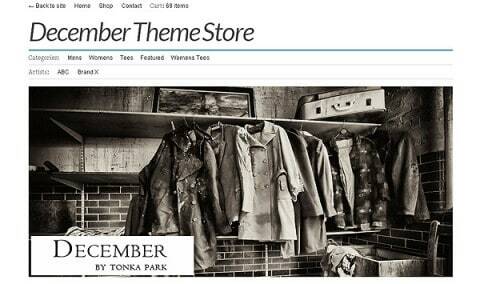 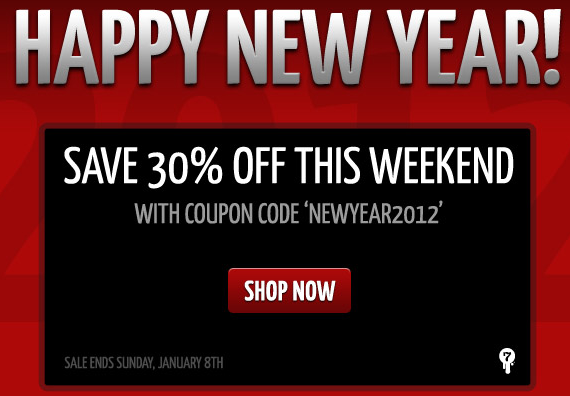 Use coupon code THELBL2012 to get $25 off The Label, and DECMBR2012 for $25 off the December theme. 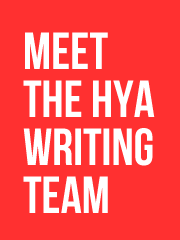 May I suggest that you advertise on HYA? 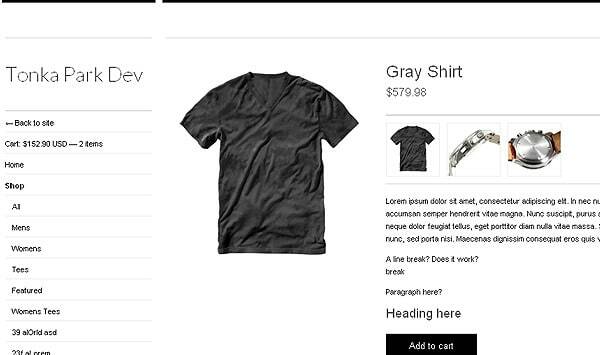 Options available to suit all budgets. 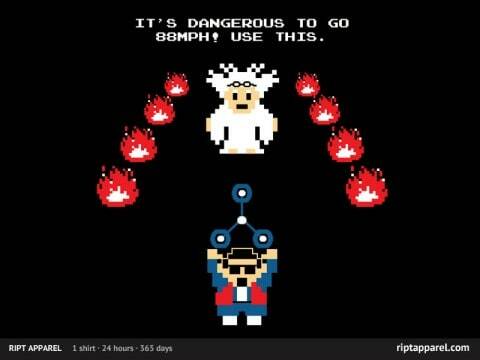 And that’s the news for today!